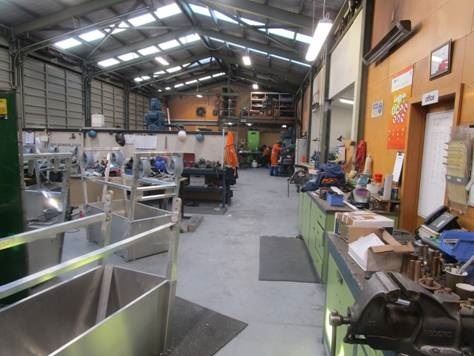 In July 2016 Ashhurst Engineering and Construction expanded by opening a new branch in Islington, Christchurch. 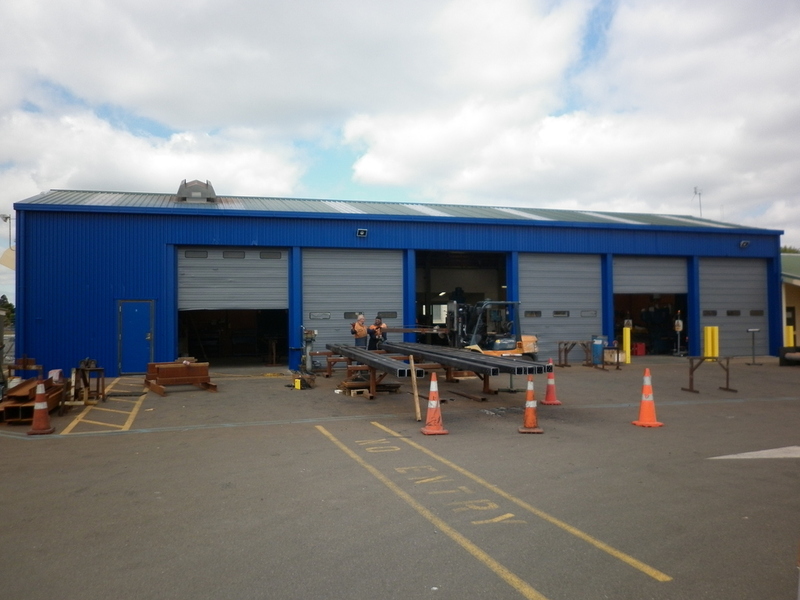 This addition introduced our business to the fabrication and refurbishment of electrical switch gear components. 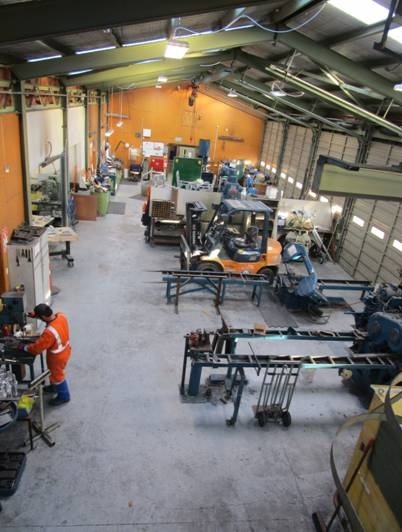 The Christchurch workshop is also able to undertake fabrication and other general engineering services.